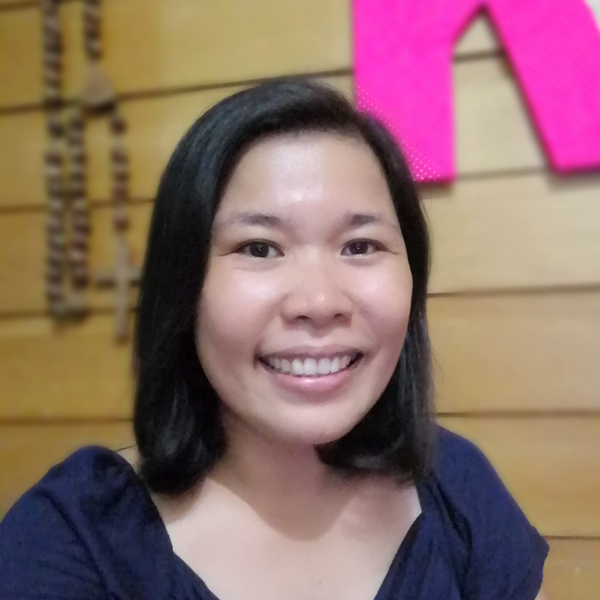 I know I need to update this blog when I read Maye‘s comment on my first blog post! This means she has already read all my recent posts! 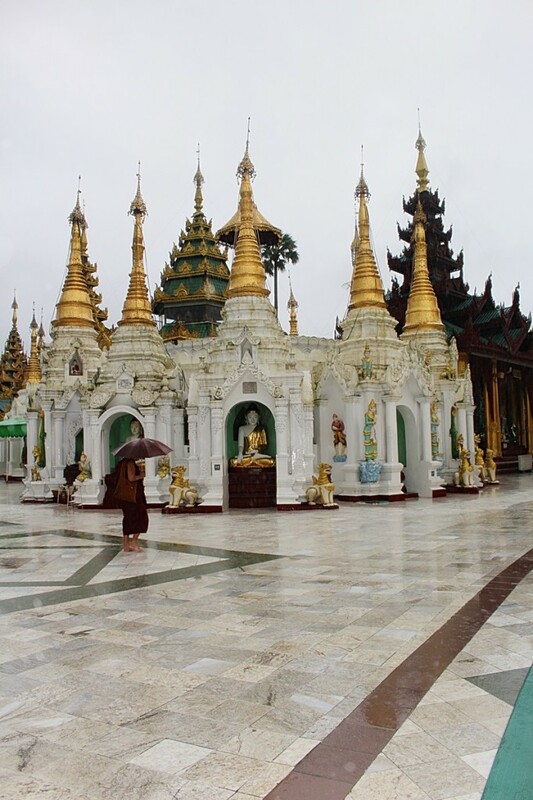 By some stroke of luck, I found myself in Myanmar last August. The best part about it is that it was a free trip. I just need to put in a little work and get free accommodation and free food. Who can say no to that? It was an amazing deal. 1. In 1962, the country was placed under military rule. 2. There was an election in 1990 and most of the members of the National League for Democracy of Nobel Peace Laureate Aung San Suu Kyi won. However, the junta did not honor their victory. 3. Aung San Suu Kyi was place in house arrest for years. 4. A national election was held in 1990 after 20 years. 1. 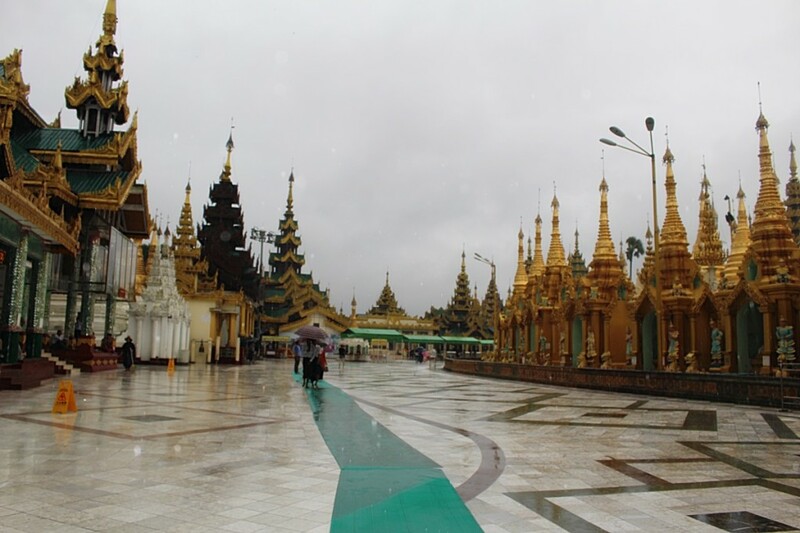 The Shwedagon is a must-visit. The complex is vast that I really got lost. I forgot where to exit. Good thing we had stickers on my shoulders which was marked which exit I should so I only have to ask for directions. 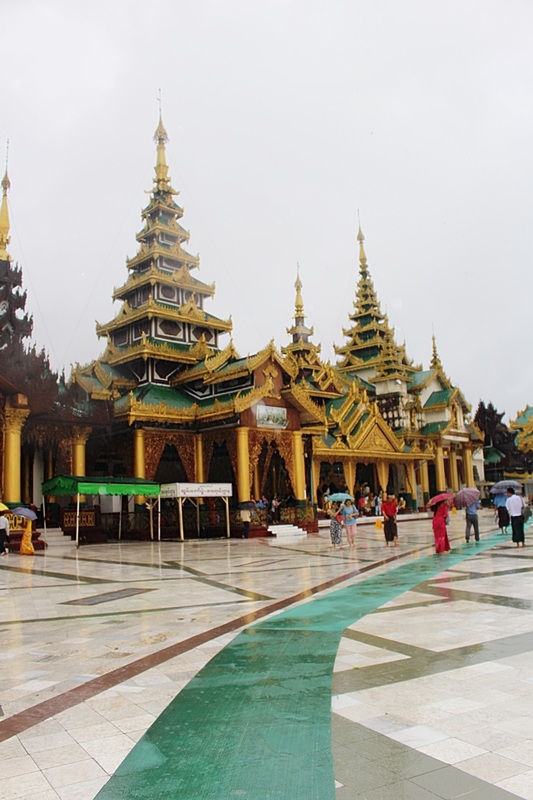 The Pagodas are beautiful. I will just let the photos speak for themselves. 2. They speak to me in Burmese. I remember traveling to Hong Kong and locals would immediately ask us, “Filipino?” and I also remember that memorable incident in Brunei where an immigration officer identified us as Filipinos without looking at out passports. 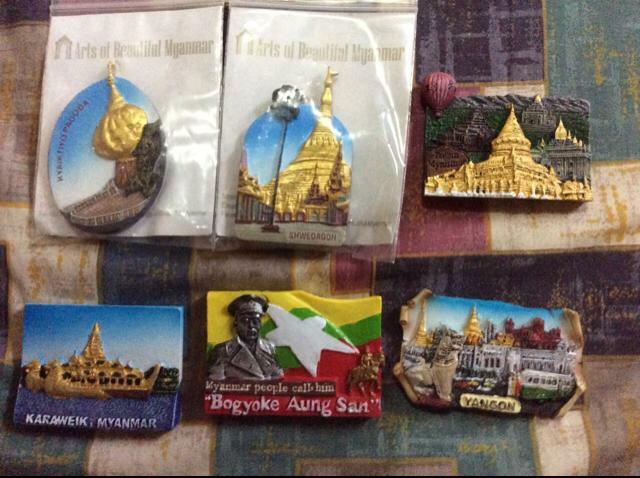 In Myanmar, it is a completely different thing. They thought I was Burmese so they spoke to me in Burmese. 3. Food is good. 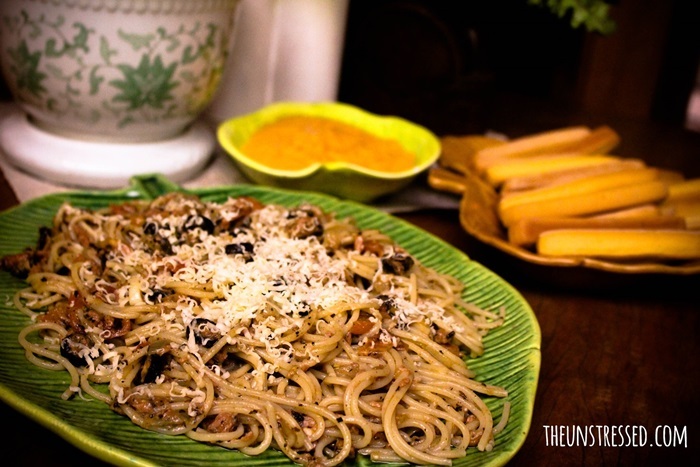 They have dishes similar to Pinoy adobo and bagoong alamang. Some dishes are a little bit oily but they still tasted good. The dishes at their restaurants serving Chinese cuisine are also delish. I did not take a single food photo. Nobody took such a photo so I did not. 4. 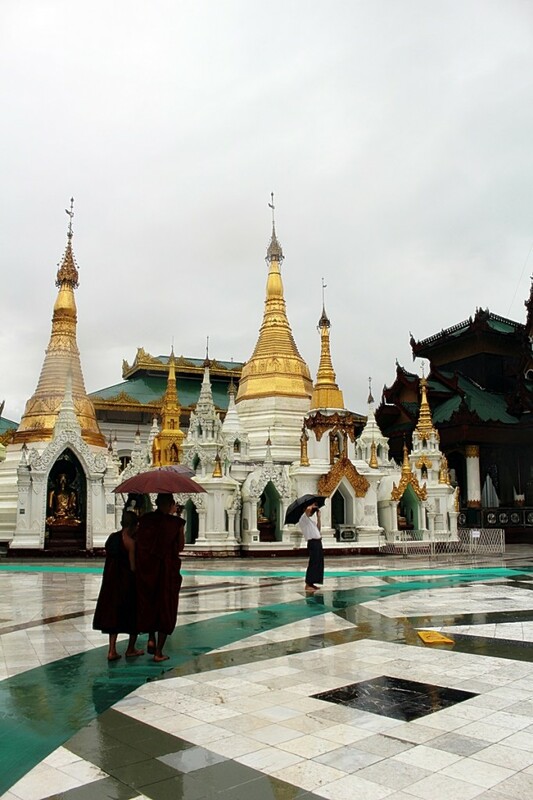 Burma is slowing opening its doors to the world. Businesses slowly coming in. I based my statement on the traffic. 5. I can be a hoarder! LOL I thought I am the only one who does this so I was a little conservative in taking all of the toiletries. It turns out that others were also keeping the toiletries. 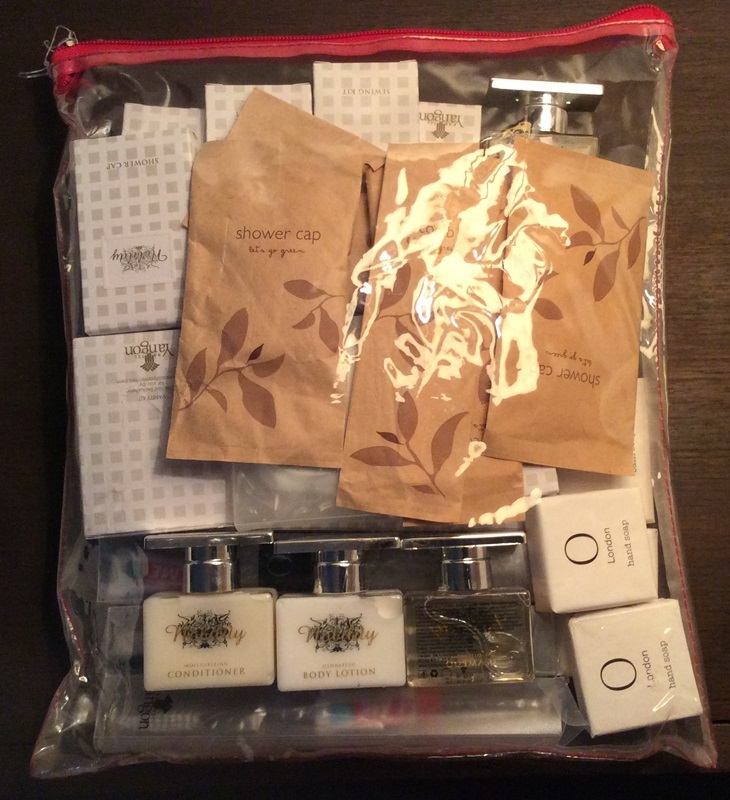 I read somewhere that toiletries are okay to keep because they are part of the hotel bill. The towels and robes are not for the taking. 6. I cannot afford the gems. What a thought! I do not even wear jewelry. When we went to visit Bogyoke Market, the gems were a sight to behold. I bought jade bracelets for my aunts. I can afford those. Plus, I got fridge magnets for my friends. 7. Good thing this is a free trip or else I do not have money to survive. 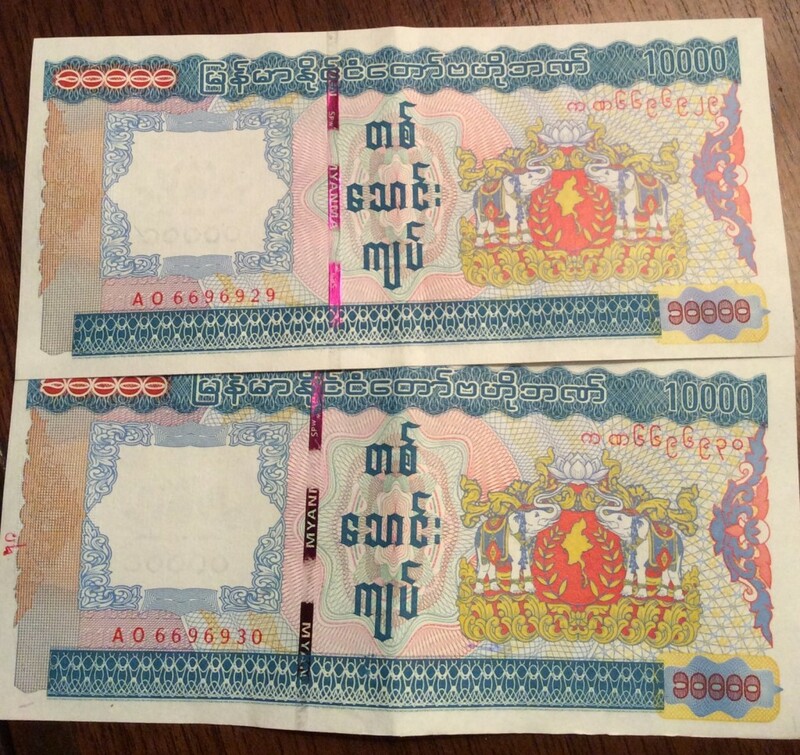 Myanmar exchanges US and Singaporean Dollars. I brought along a few hundreds for incidental expenses but I was only able to exchange $100. Myanmar is quite picky with the bills. They only accept clean bills- those without marks and creases. The upside of this predicament: no unnecessary expenses. 8. 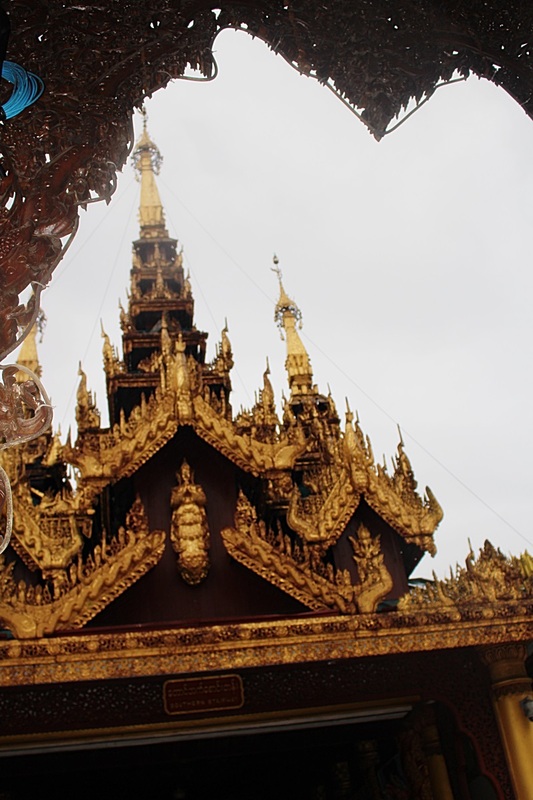 The Burmese people are so nice. Nice is an understatement. 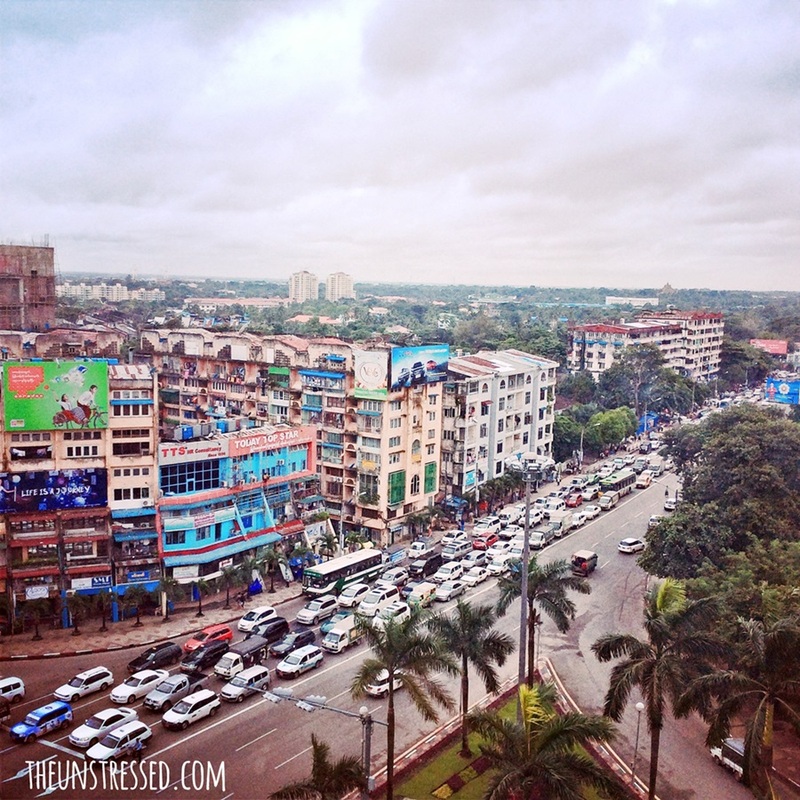 We were in the same room with some of the Burmese heroes. It is chilling to know what some of them have gone through. Yet, they remain kind, warm and caring. 9. 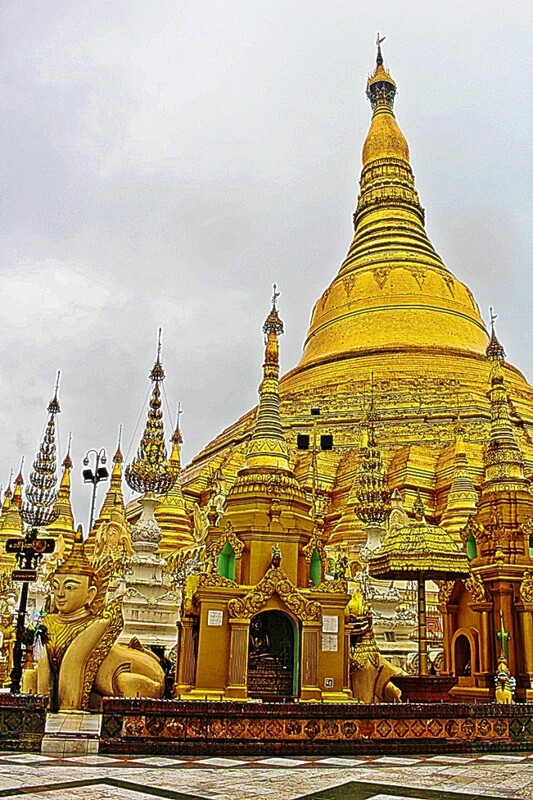 Filipino tourists can travel to Myanmar, visa-free for 14 days. What are you waiting for? The sight of hot air balloon ride in Bagan is breathtaking. I have only seen photos. Experiencing it must be awesome.